And nothing was the same. 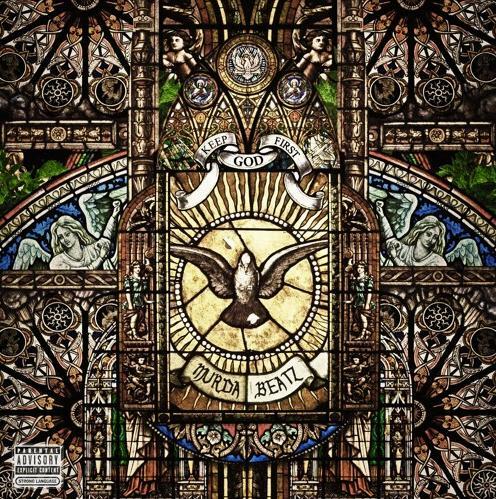 Canadian super-producer-in-the-making Murda Beatz just blessed the planet with his mixtape Keep God First, premiering it tonight on OVO Sound Radio. 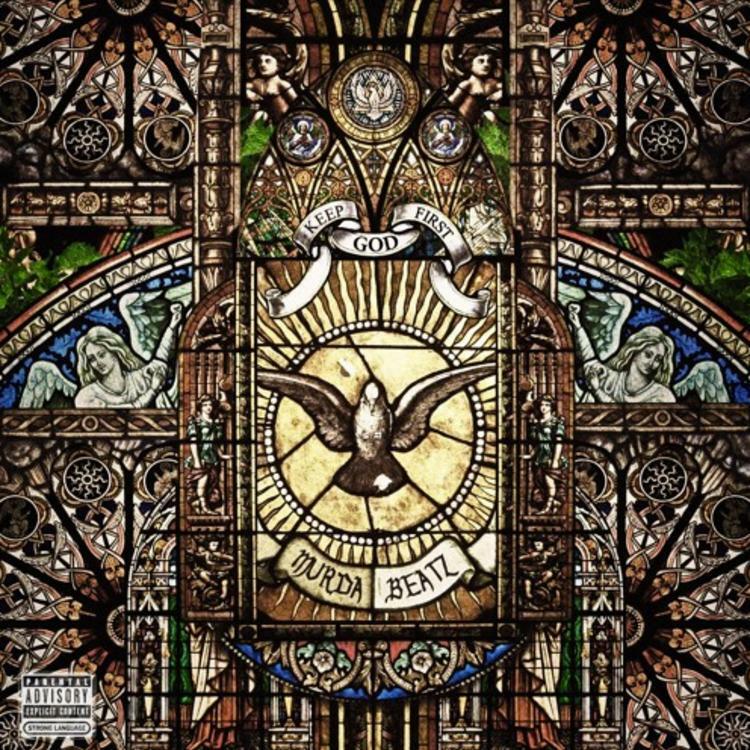 Featuring collaborations with 2 Chainz, Quavo, Offset, Swae Lee, Ty Dolla $ign, Playboi Carti, Jimmy Prime, and more, this tape is one of those Internet breaking moments. Who else could you have possibly desired on here? Give it a listen, and let us know what you think below. Does this make up for the More Life delay?